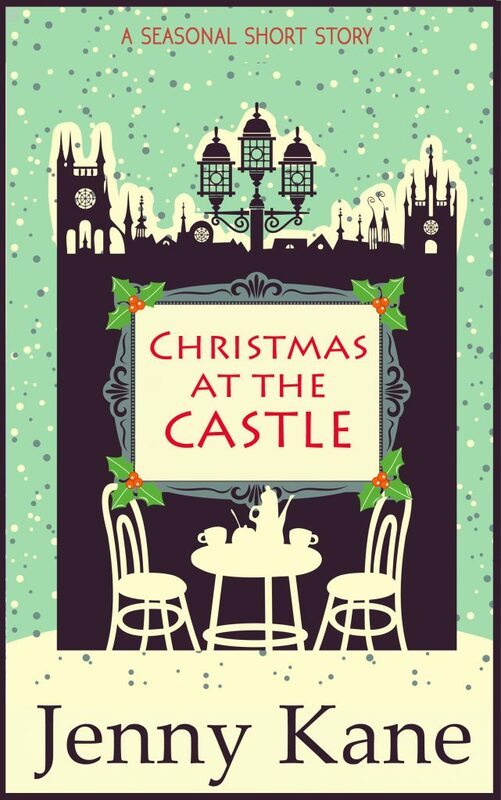 Christmas at the Castle is the third and final festive tale from my ‘Another Cup of…’ series. Keeping quiet her thought that things not going to plan for once could do Alice a lot of good, Charlie had to agree that even though the posters displayed all over town proclaimed a line-up of bestselling authors that would be the envy of many established festivals, the situation was far from rosy. There were eight main events, but not one ticket had been sold. 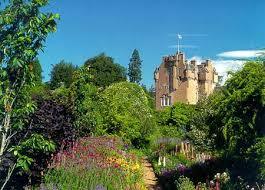 The website for the festival was up and running, but no one had visited it yet. The Facebook and Twitter pages were in full working order, but the number of followers was lacklustre to say the least. People obviously had more important things to spend their money on so near to Christmas. Forgetting her determination not to let her hair do its unruly impression of a haystack, Charlie ran a hand through its curls and let out a strangled cry of frustration as she got to her feet. ‘You’re right, you do need help.’ Charlie grabbed her bag and scarf. ‘I’m glad you’ve finally worked out you can’t always be a one-woman band. In a small town, you need lots of volunteers to run something like this. You also need to learn how to ask nicely for that help, rather than assuming one flutter of your eyelashes will do the trick. 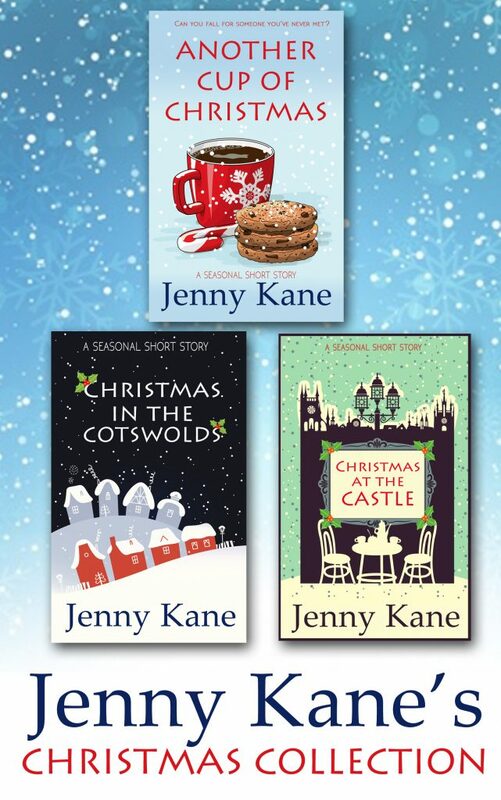 This can be read as a standalone story or as a sequel to Another Cup of Coffee, Another Cup of Christmas and Christmas in the Cotswolds.